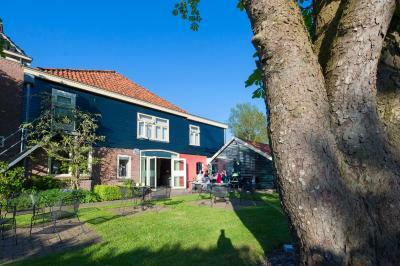 Lock in a great price for Hotel Meerzigt – rated 9.5 by recent guests! 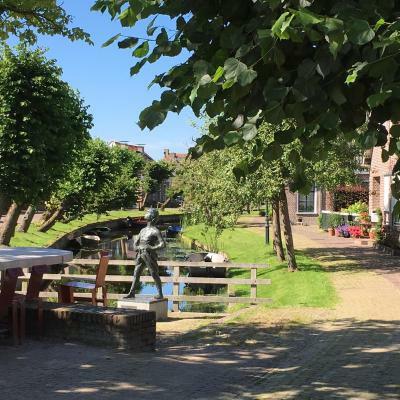 It’s very nice, clean and gezellig place. 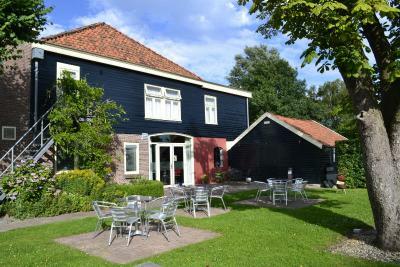 Christiaan and Anne are friendly and do great job with their hotel. The owners were really friendly and kind. Just an example: they organize the dinner just for the guests of the hotel and the experience was awsome: since the hotel have just a few rooms it was like a dinner with old friends. And the breakfast... woow, deliciuos! Really suggested hotel: if I will be again in the nearby I will for sure sleep there again. Geweldig ontvangst. Gezellig, schoon, vriendelijke eigenaren. 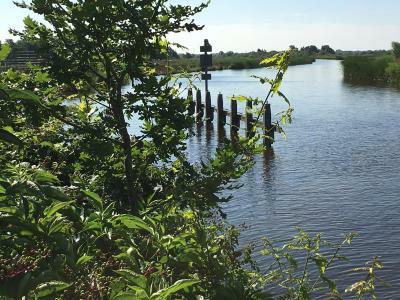 Zeer plezierige gastheer en gastvrouw, heerlijk ontbijt. 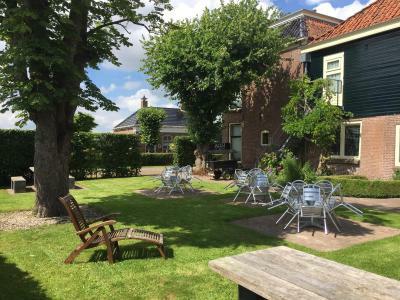 Meer B&B dan Hotel, van ontvangst tot vertrek een en al geweldig. 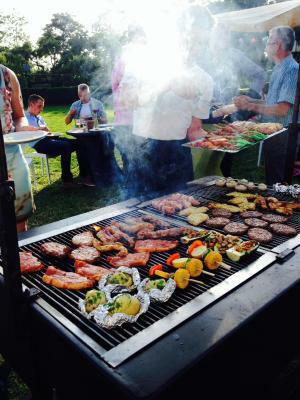 Inrichting smaak- en sfeervol. Het gezamenlijk ontbijten en avondeten, dit weliswaar niet meegemaakt, geeft een aparte ervaring. Leuk en direct contact met de andere gasten met interessante verhalen. Kom zeker weer. Super aardige mensen, zalig ontbijt. Badkamer wat klein, prima bed, heel erg schoon. En usædvanlig karismatisk ung familie, sad i kø på autostrassen 6 timer ankom først kl 22 aften og de stod begge med varm mad og et glas vin ( og de har en lille søn), elskede den familie lige fra første øjeblik. Og jeg elskede morgenmaden uhmmmm en fornøjelse. Die Unterkunft ist äußerst liebevoll gestaltet mit viel Herz, Engagement und großem Umweltbewusstsein sind die jungen Besitzer bei der Sache. Freundlich und kompetent, immer hilfsbereit. Super Preis-Leistungsverhältnis. Wunderbares Frühstück, netter Garten zum Entspannen. 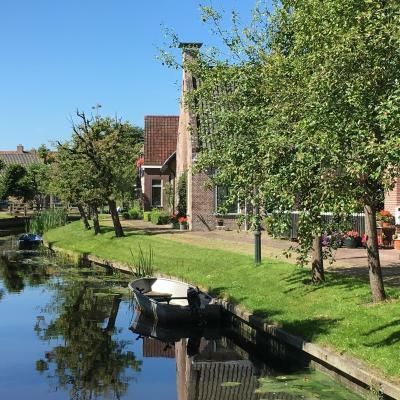 Hotel Meerzigt This rating is a reflection of how the property compares to the industry standard when it comes to price, facilities and services available. It's based on a self-evaluation by the property. Use this rating to help choose your stay! 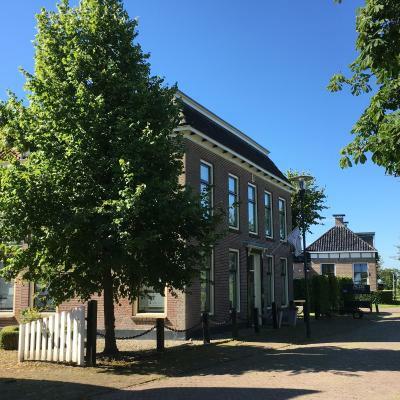 Hotel Meerzigt, formerly Hotel Oostermeer, is located within the direct surroundings of Lakes Bergumermeer and De Leijen, in the small village of Eastermar (Oostermeer). Free WiFi is offered throughout the building. The hotel has 6 rooms with bath/shower and toilet, as well as wireless internet access. 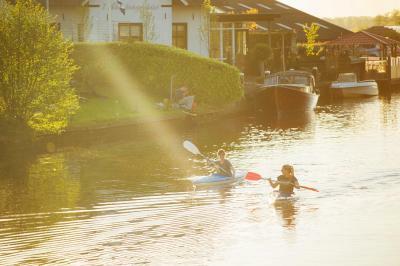 The pleasant surroundings offer many possibilities for sports such as walking, biking, running, sailing, fishing and more. 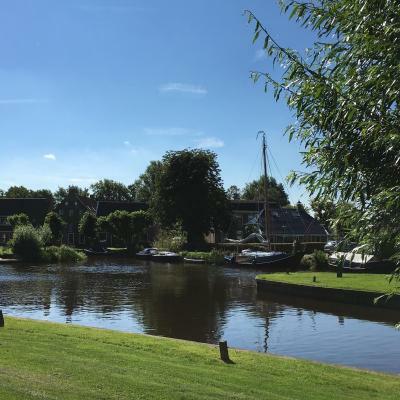 The village is near to the city of Drachten (6.2 mi, 10-15 minutes by car) and relatively close to the capital city of Friesland, Leeuwarden (16 mi, 20-25 minutes by car). 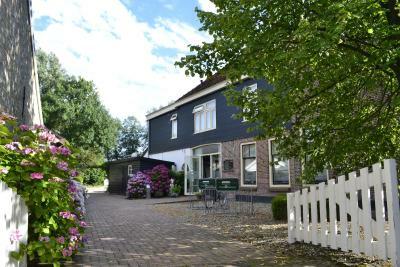 This property also has one of the top-rated locations in Oostermeer! Guests are happier about it compared to other properties in the area. 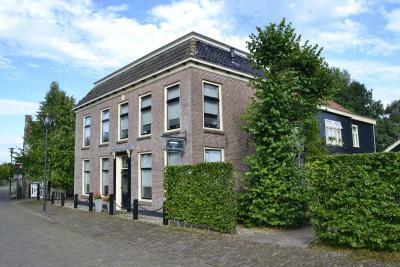 This property is also rated for the best value in Oostermeer! Guests are getting more for their money when compared to other properties in this city. 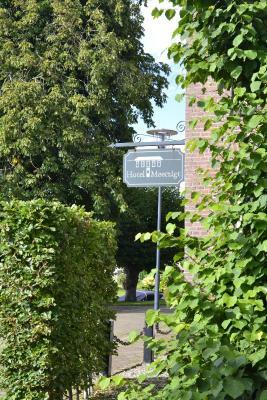 When would you like to stay at Hotel Meerzigt? Rooms are around 20 square yards. House Rules Hotel Meerzigt takes special requests – add in the next step! Cash Hotel Meerzigt accepts these cards and reserves the right to temporarily hold an amount prior to arrival. Friendliness, good food and great rooms!